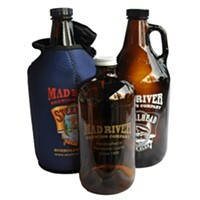 You can start your weekend a little early up at the Mad River Brewery Tap Room around 6 p.m. with some swingin' jazz courtesy of locals Fred & Jr. (no relation) and all for free. In Arcata you'll find the Fickle Hill Band at the Redwood Curtain Brewery at 8 p.m. also playing for free. 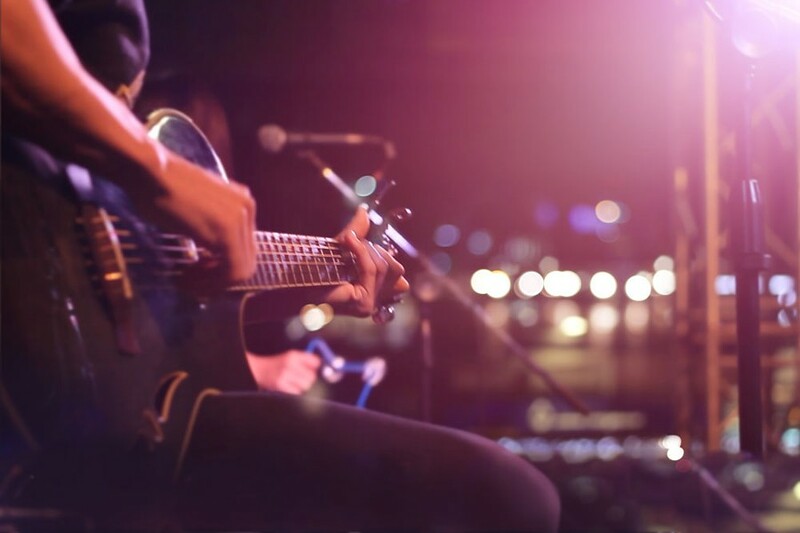 Comprised of talented and long-time local rock musicians, you'll hear some rock standards you know and love, and some great rock/jams from these fellas.